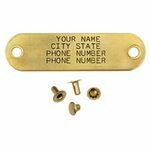 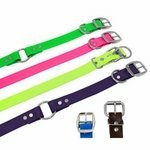 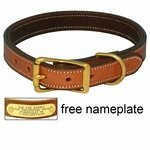 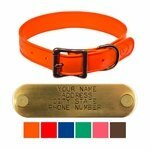 Standard Collars (FREE ID PLATES!). 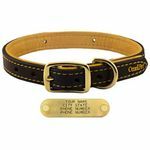 Standard Collars have the typical collar design with the buckle on the end of the collar and a d-ring behind it. 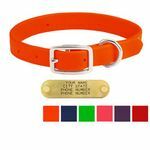 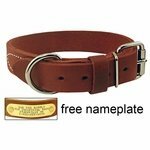 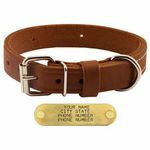 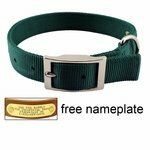 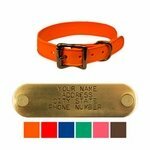 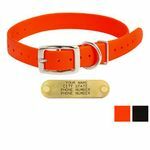 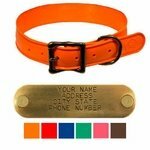 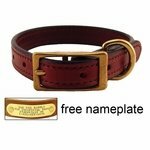 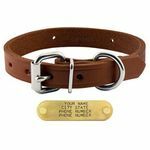 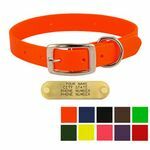 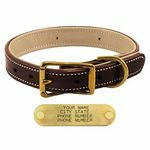 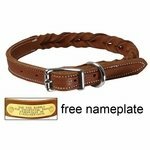 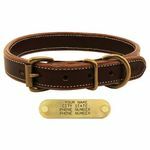 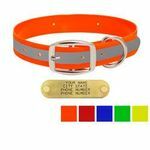 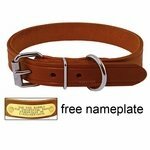 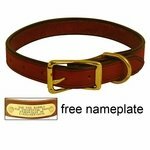 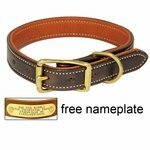 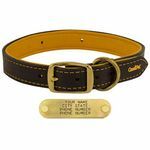 All of our dog collars come with a FREE 4 line ID Plate that we attach to the collar.